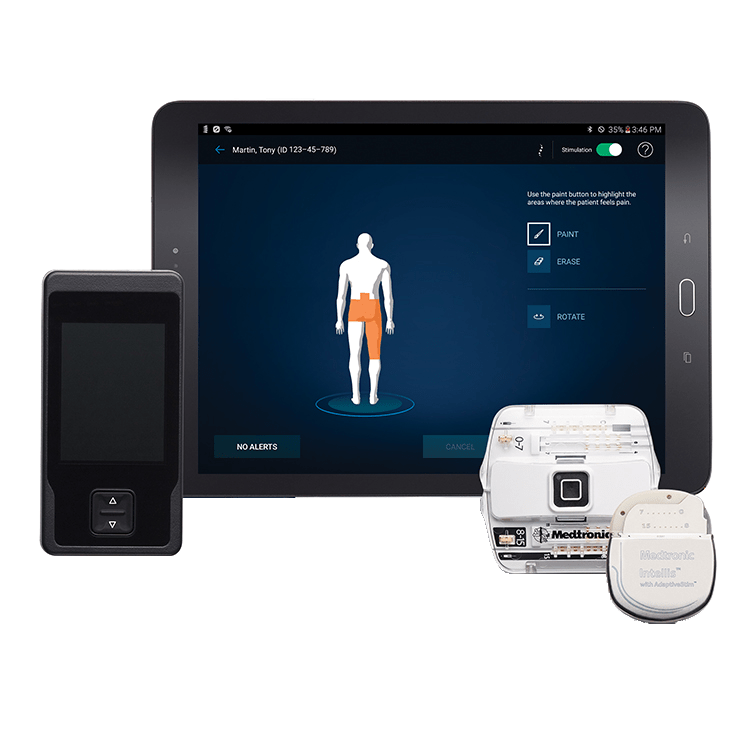 Make Pain a Thing of the Past with the help of Spinal Cord Stimulator- 2019 Costs. Choose LocationFletcher - 3450 E. Fletcher AveOrlando - 1736 33rd Street Suite 100Habana - 4728 N Habana AveBrandon - 1110 Nikki View Dr.
Spinal cord stimulators (aka neuromodulation) are a beneficial tool for those who need help managing their chronic pain. They are most often advised for those that have tried other methods to reduce their pain without success. When considering this type of procedure, it’s not uncommon to find yourself concerned about procedure costs. After all, it may not be your first chronic pain expense, and those fees and prices do add up. The cost for a spinal cord stimulator implant procedure varies, depending on your individual needs, the type of stimulator, and any specific demographic/physical requirements that may affect the procedure. • Has attempted more conservative physical or medication therapies without success. Generally, a successful outcome for a spinal cord stimulator implant patient is one in which the patient experiences a 50%-70% decrease in pain. Most patients report that their stimulator creates a tingling sensation that different individuals say feels pleasant or manageable, and should you feel as though the stimulator sensations are unmanageable, the device can be removed safely without damaging the nerves or spinal cord. How Much Do Spinal Cord Stimulators Cost? 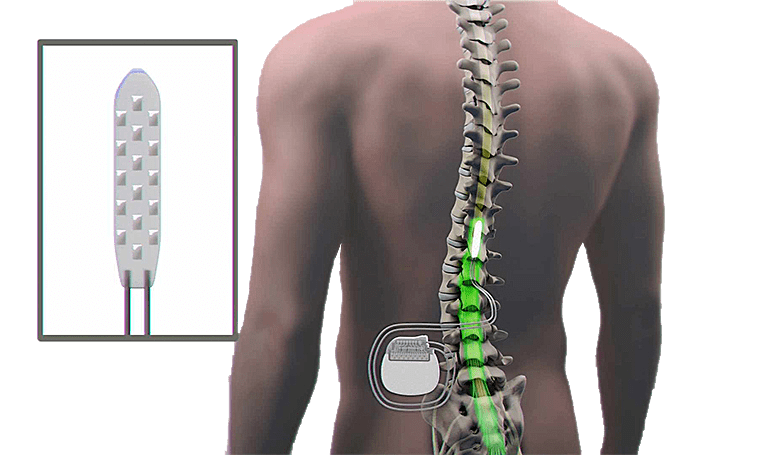 The cost for both the spinal cord stimulator and the procedure depends on many factors, such as the type of stimulator (some are rechargeable, others are not), the location of the office, the health of the patient, and the needs for your recovery. The factor that may play the most critical role is likely to be insurance. Luckily, most private insurance companies – as well as both Medicare and TriCare – cover this procedure for patients that qualify. Out of pocket costs may still exist, but they are often manageable, and some physicians do offer financial support plans for select patients. 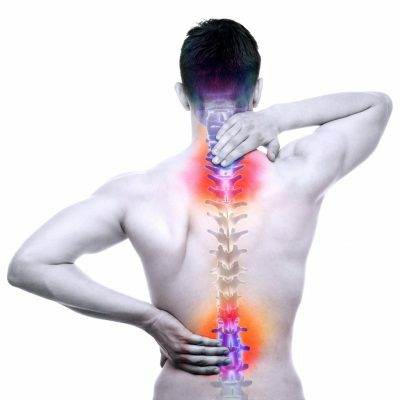 The best way to provide you with a spinal cord stimulator cost estimate is to provide you with a benefits check. This will allow our doctors and staff to review your coverage and provide you with a more accurate assessment of the out of pocket costs. If you do not have insurance, we’ll discuss available options and provide you a quote for these medical services.